With almost 8.2 million users, Egypt is ranked as the 22nd worldwide in terms of audience size, and ranked as the 1st among MENA region countries. Facebook is the largest social network worldwide, and according to Gartner research Facebook already became the hub of all forms of self-expression, consumer product marketing and real-time news. Facebook in Egypt is a young age community, dominated by those who are below 30 years old and those who are in the year 21 represent the largest single year group on Facebook. July 21 2010 Facebook had 3,797,200 User in Egypt. One year later it was 8,187800 Users. 32.4 of Egyptian Internet users are also using Facebook. This is 10.2 percent of the population. All whitepapers are available to you and free of charge. 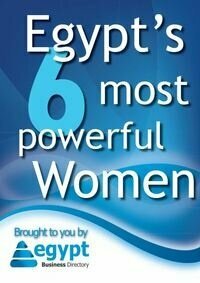 This whitepapers is provided by eMarketing Egypt.